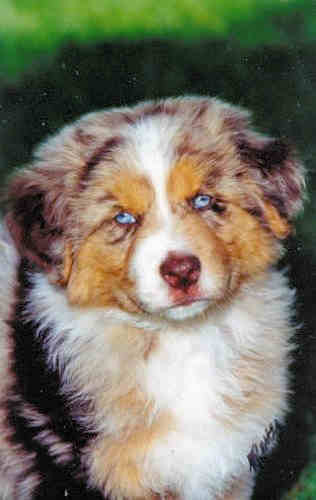 Thank you for your consideration of a Las Rocosa Aussie puppy. Our breeding program is designed to ensure the legacy of our old foundation bloodlines continue. 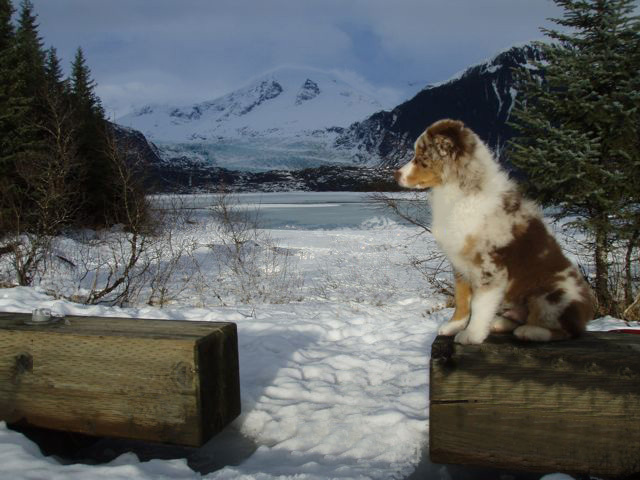 Our most important and vital priority is to home puppies with responsible and caring owners who will provide the proper care and training to enhance each and every Australian Shepherd acquired through Las Rocosa. Our goal and mission is to provide versatile Aussies that do it all! Some of our crosses are made specifically to produce working and performance talent. Other of our crosses are ideally suited to all-around versatility. It is ALWAYS a priority to understand YOUR individual goals. We will do all we can to provide the best possible Aussie for your lifestyle and needs. Before you adopt an Aussie, please consider your family’s ultimate goal with your prospective dog and make every effort to understand the maintenance, time investment, financial ramifications and overall care that will be required to provide an ideal home for a very loyal and loving animal. 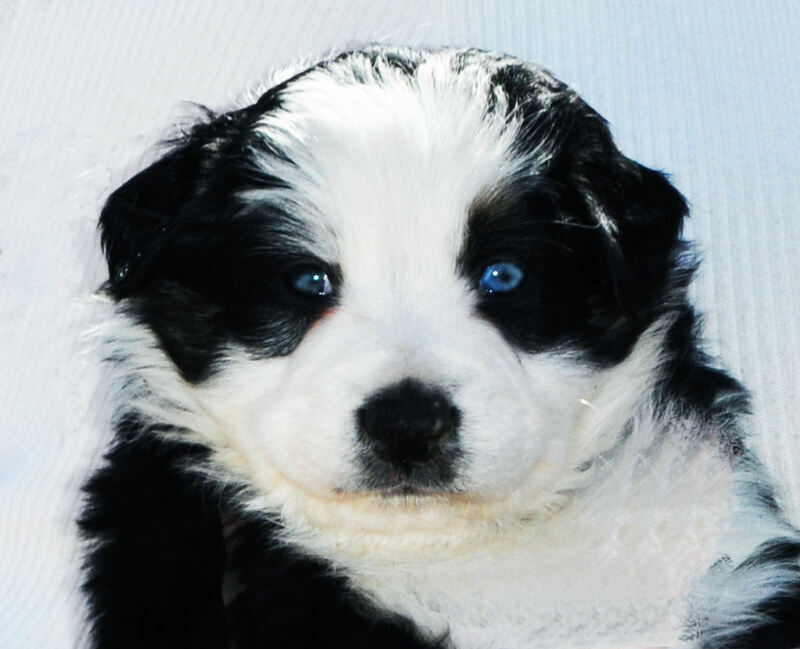 Our puppies are often spoken for well in advance, so we suggest planning the addition of an Aussie with long term vision and dedication. We ask that all prospective puppy owners complete a Las Rocosa Ownership Survey that allows both you and us to best understand what you are seeking in a new family member. 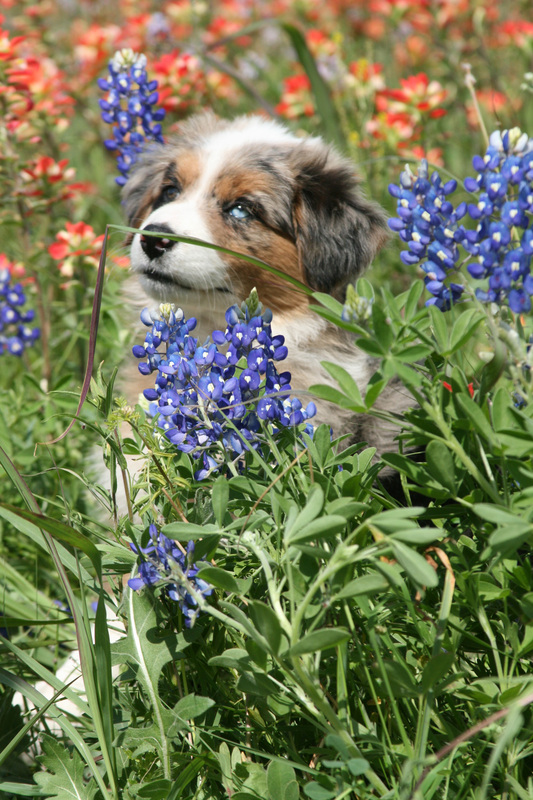 Upon review of that survey we can suggest a puppy that may work best for you in any environment, from working ranch to versatility competition. We always encourage questions and inquiries. For more information, please contact us directly at E-mail: lasrocosaaussies@aol.com or via telephone at 303.659.6597. 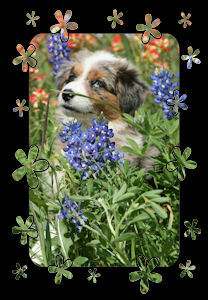 Puppies available to pre-qualified homes.